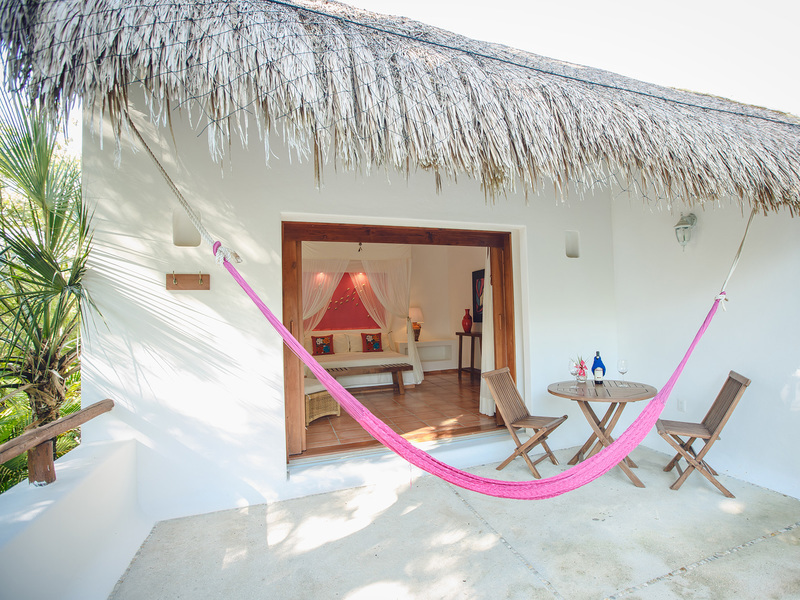 Privileged and spacious suite with spectacular terrace facing the lake of Bacalar, deck with hammock and private access to the lagoon. 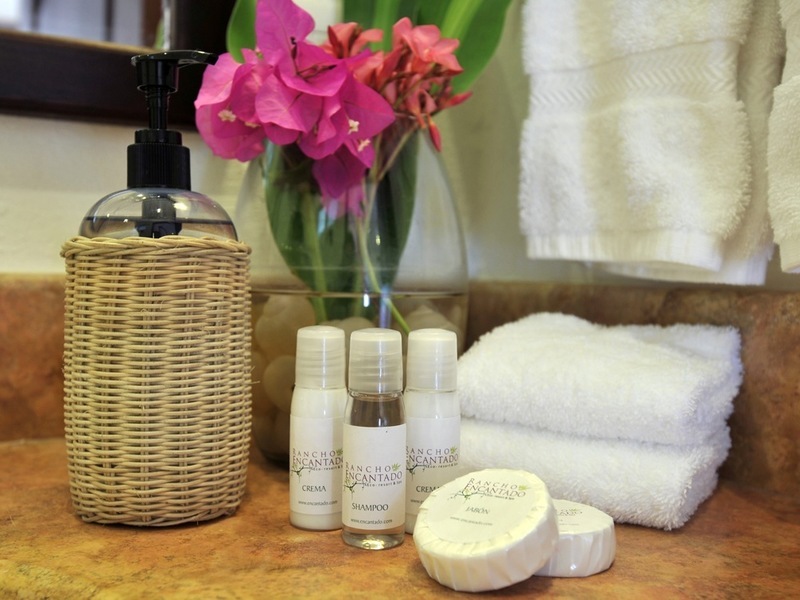 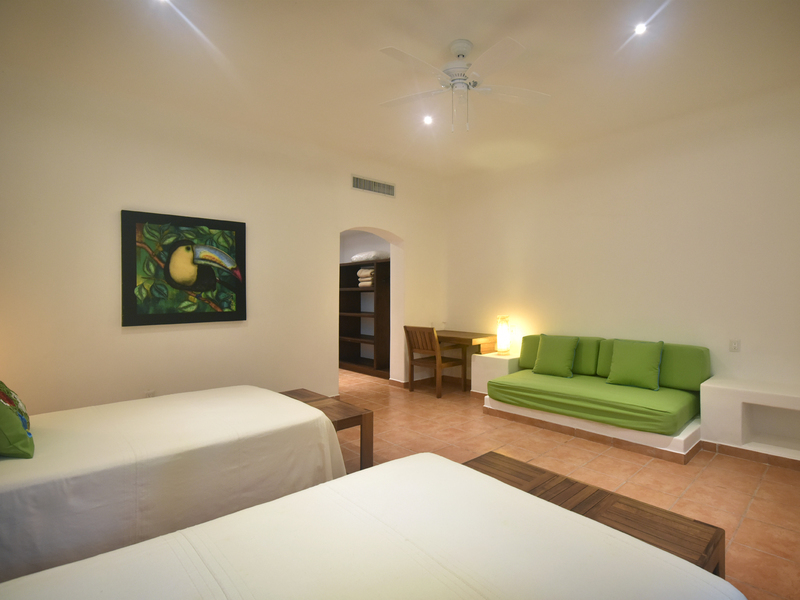 The suite has a bedroom with king size bed, room with 2 single beds, air conditioning and ceiling fans, walk-in closet, service station with refrigerator, coffee maker and purified water, safe and bathroom. 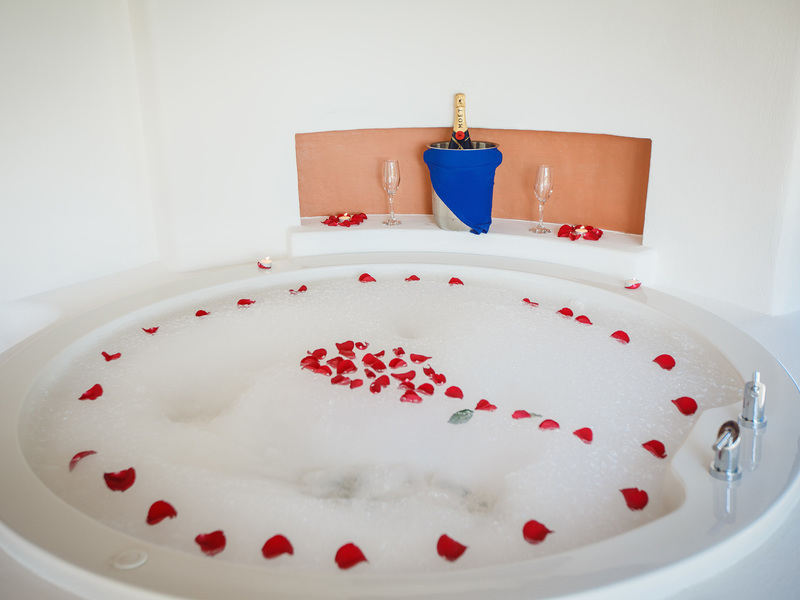 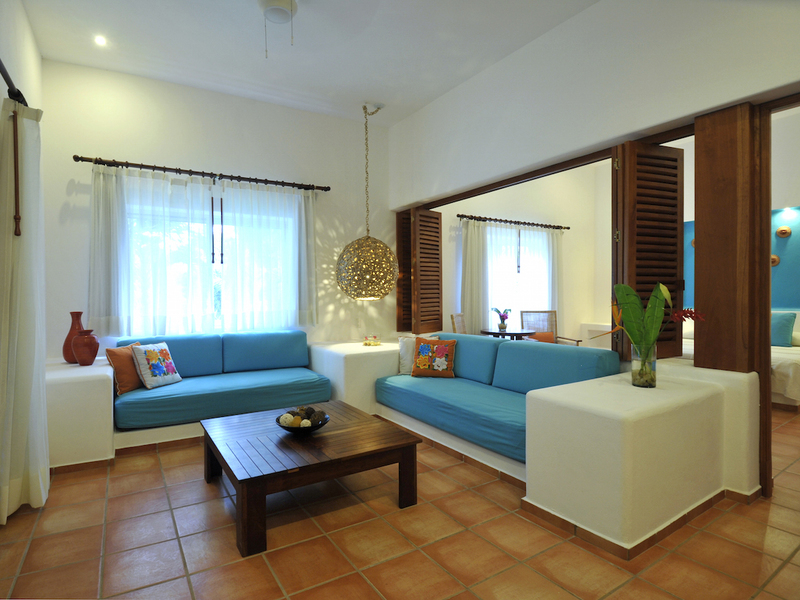 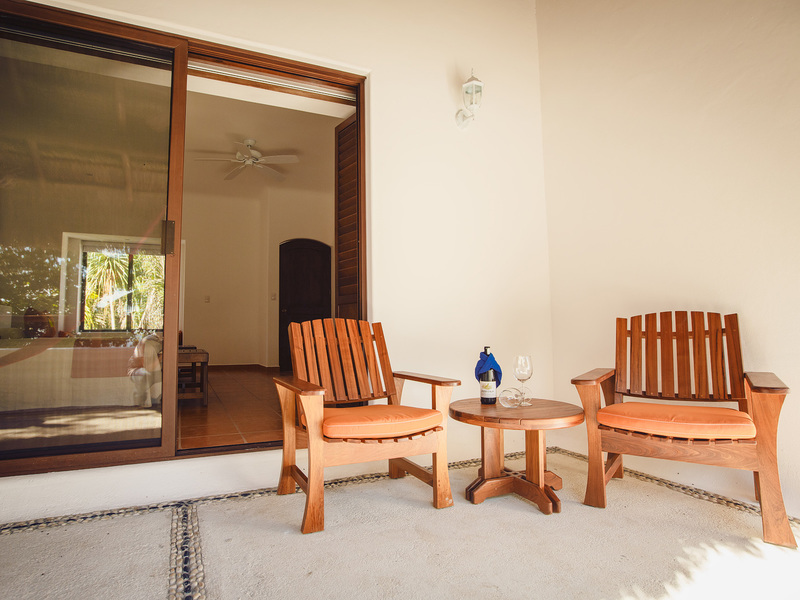 Ideal for couples seeking privacy and comfort or families seeking relaxation. 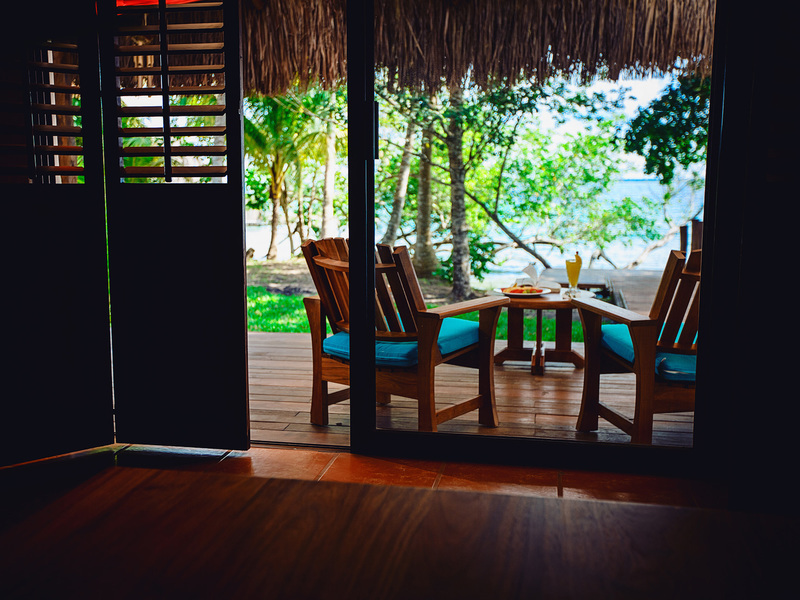 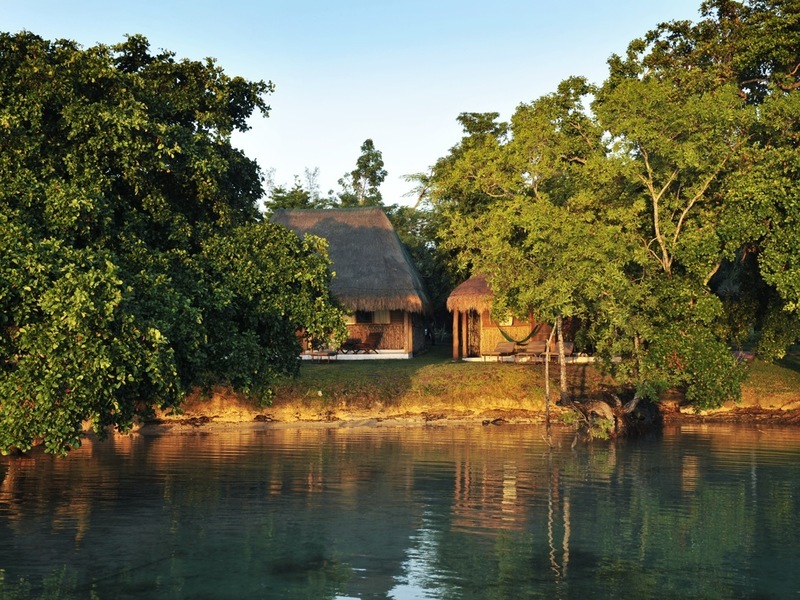 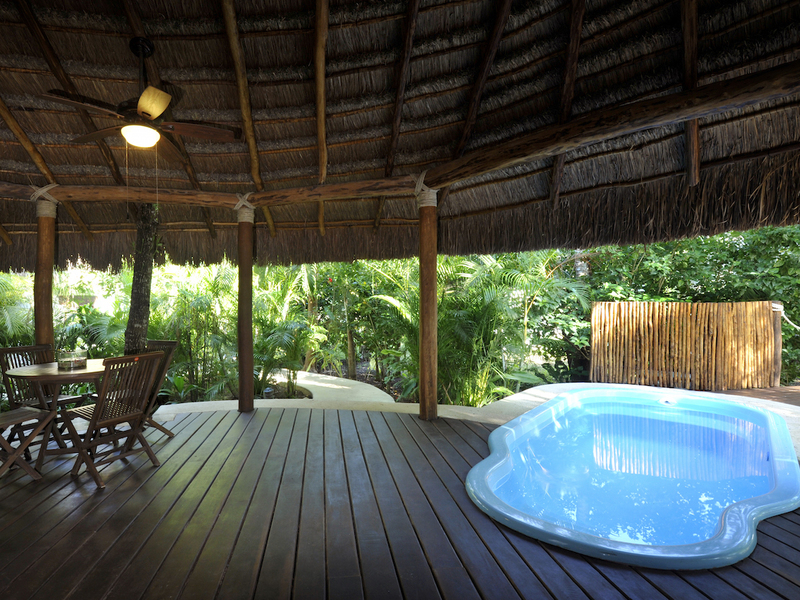 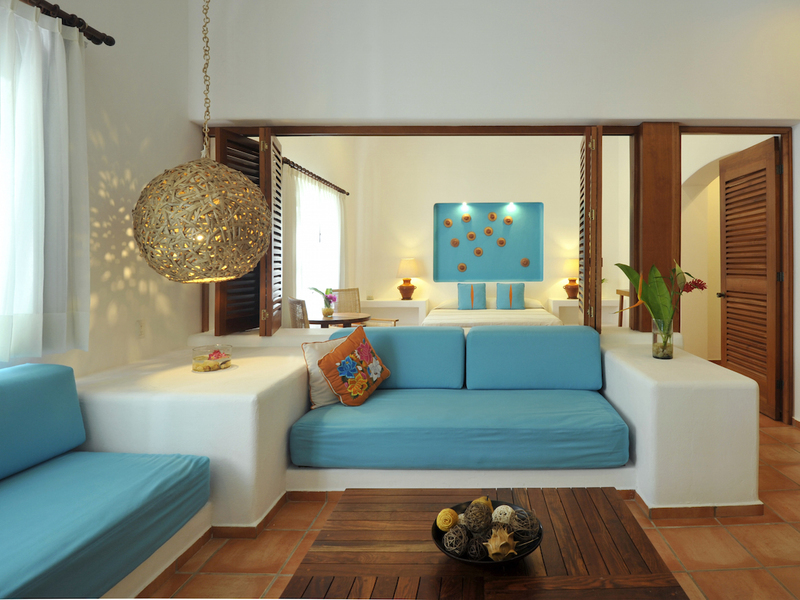 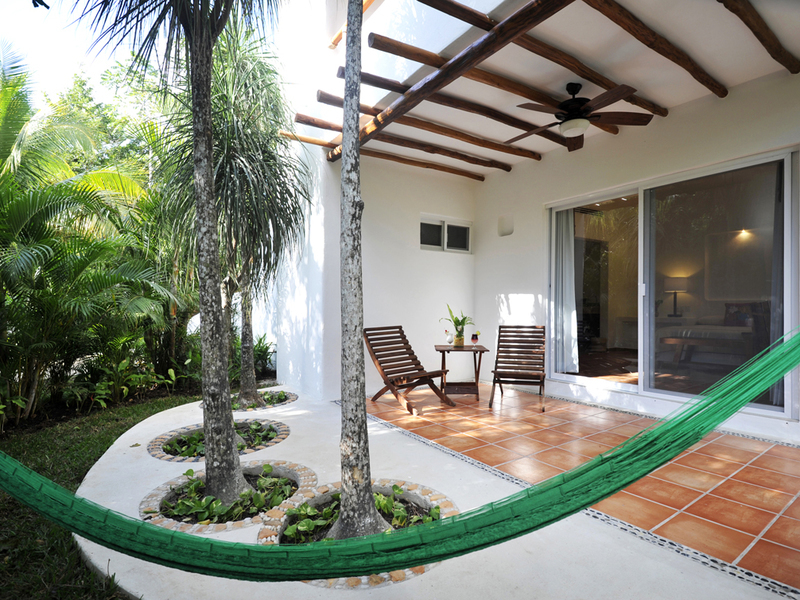 Exclusive suite with spectacular terrace facing the lake of Bacalar, with hammock to relax. 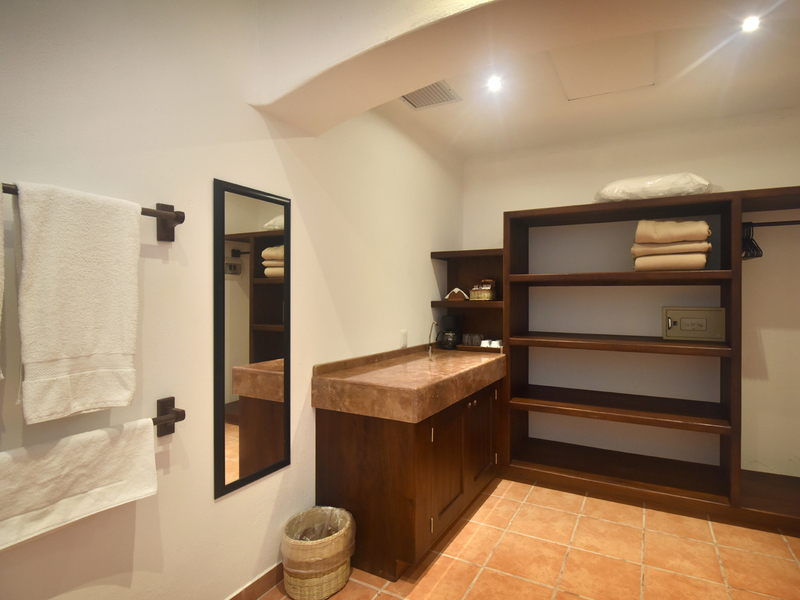 Choice of an outdoor Jacuzzi and Terrace on the upper level Suite or a spectacular deck with private access to the lake for the lower level suite (Subject to availavility). 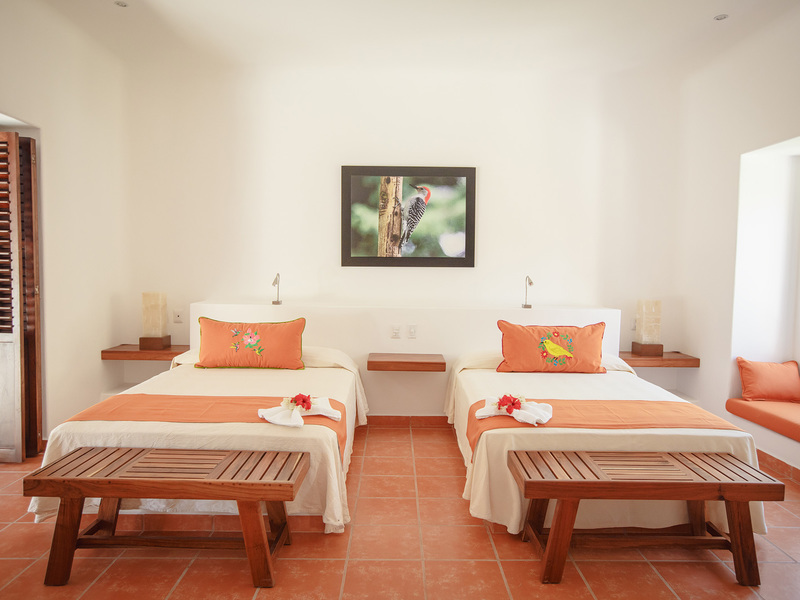 The room has air conditioning, ceiling fan, walk-in closet, safe, service station with mini bar, coffee maker and purified water, private bath, king size bed, ideal for couples looking for privacy and comfort. 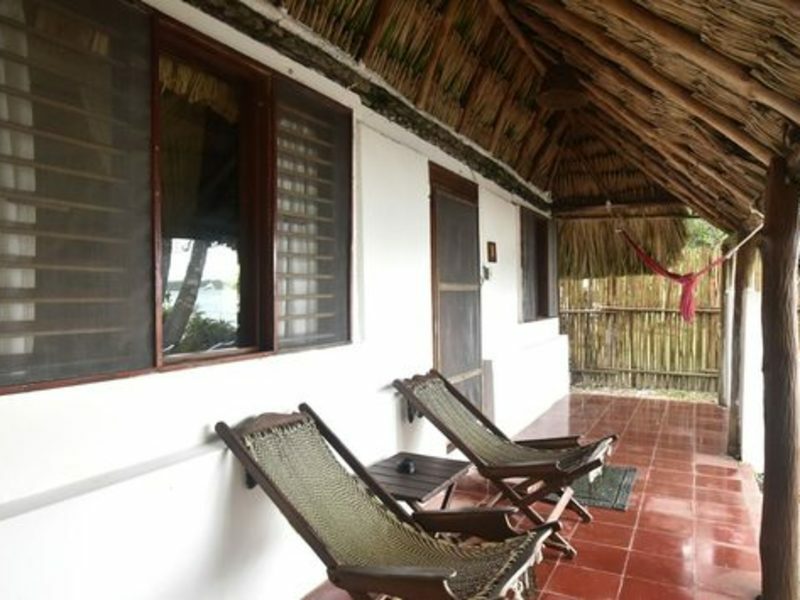 Exclusive suite with spectacular terrace overlooking the lake of Bacalar, with hammock to relax, the room has two full-size beds, air conditioning, ceiling fan, walk-in closet, safe, service station with mini bar, tea and purified water, private bathroom, two double beds. 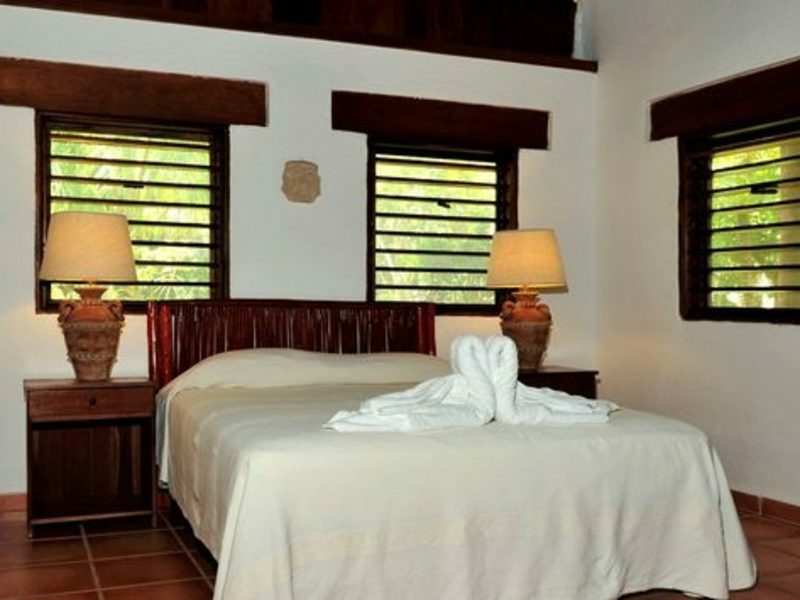 Exclusive room with private bathroom, terrace surrounded by lush vegetation and partial view of the "Laguna de Bacalar", with a convinient hammock for relaxation. 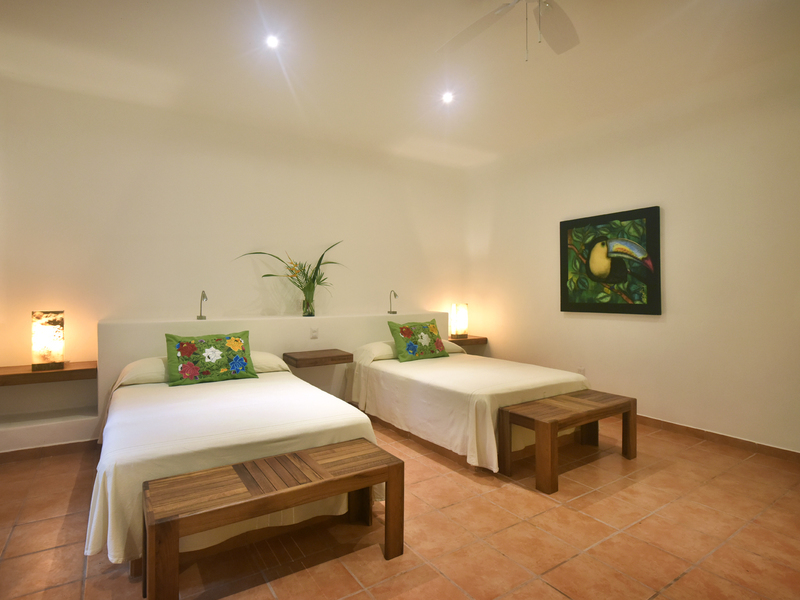 The room has air conditioning, ceiling fan, safe, mini bar, coffee maker and purified water, King Size bed, ideal for couples looking for comfort and privacy. 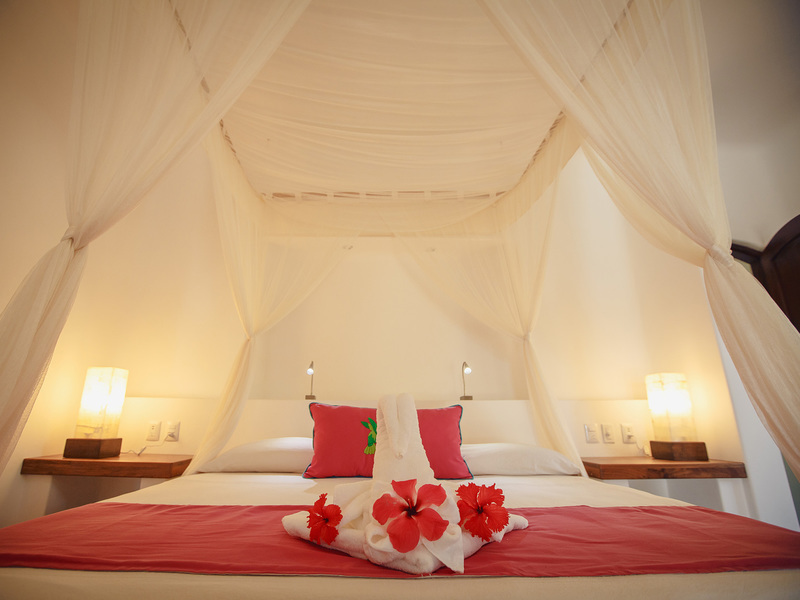 Exclusive room with private bathroom, terrace surrounded by lush vegetation, with hammock for relaxation, the room has air conditioning, fan, safe, coffee maker and purified water, 2 double beds. 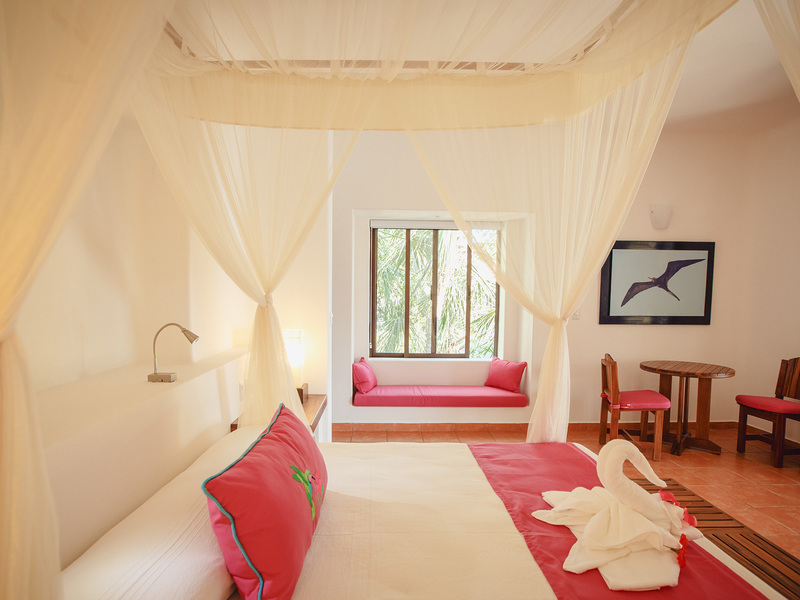 Maximum capacity 4 people with existing bedding. 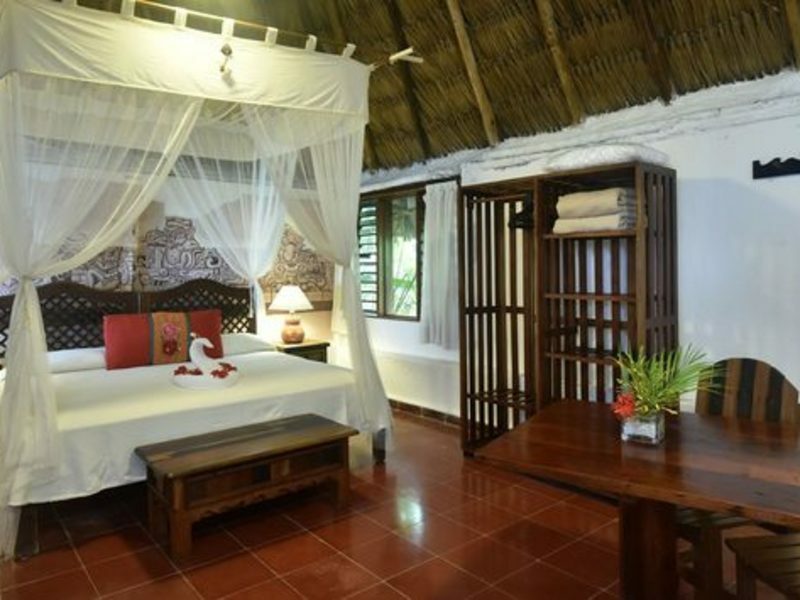 Exclusive room with private bathroom, terrace surrounded by lush vegetation, with a hammock to relax, the room has air conditioning, fan, safe, mini bar, coffee and purified water, King Size bed. 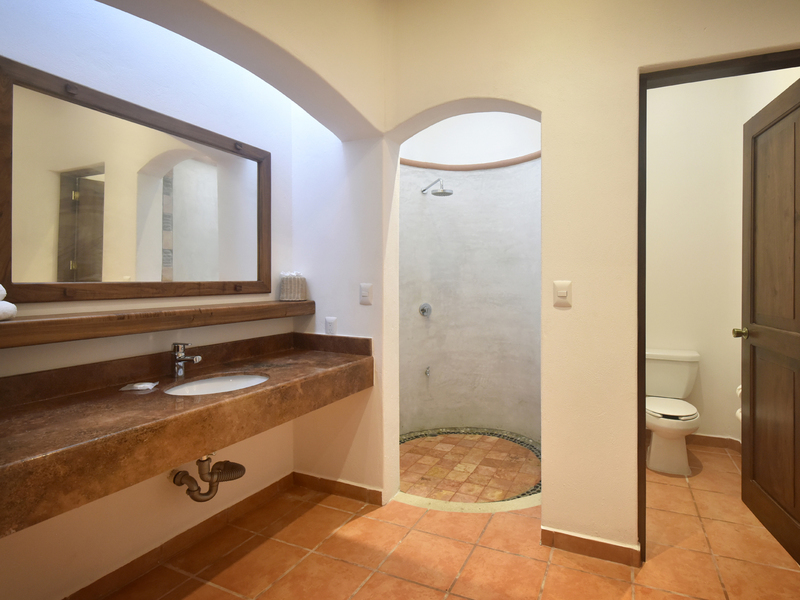 Maximum capacity 2 people. 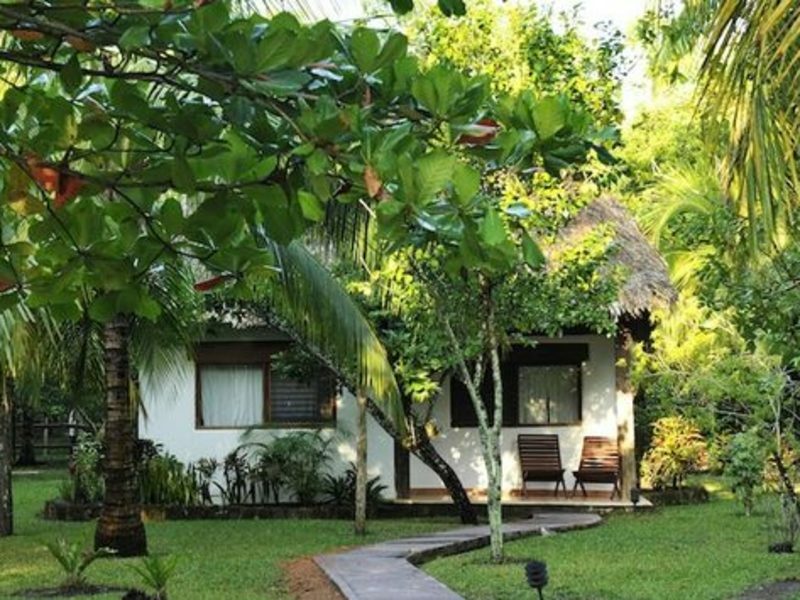 Exclusive room with private bathroom, terrace surrounded by lush vegetation, with a hammock to relax, the room has air conditioning, fan, safe, mini bar, coffee and purified water, two double beds. 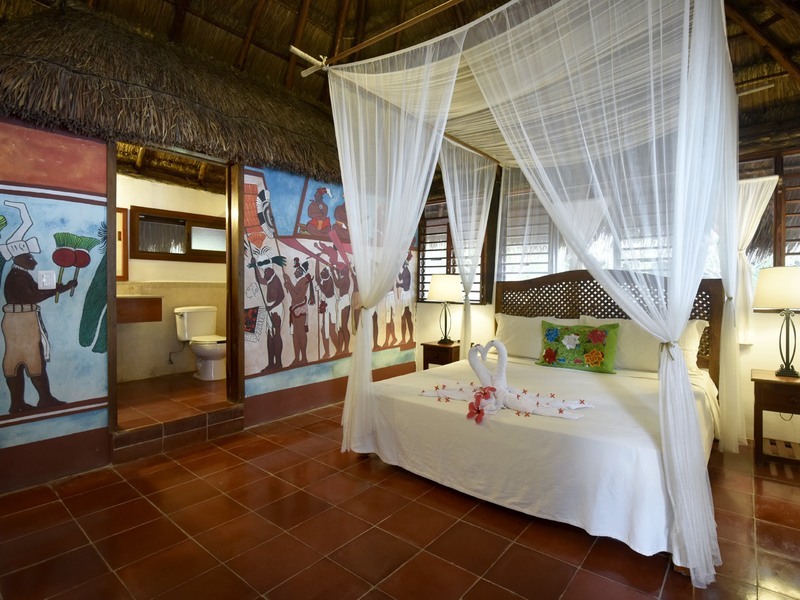 Maximum 4 people, with existing bedding. 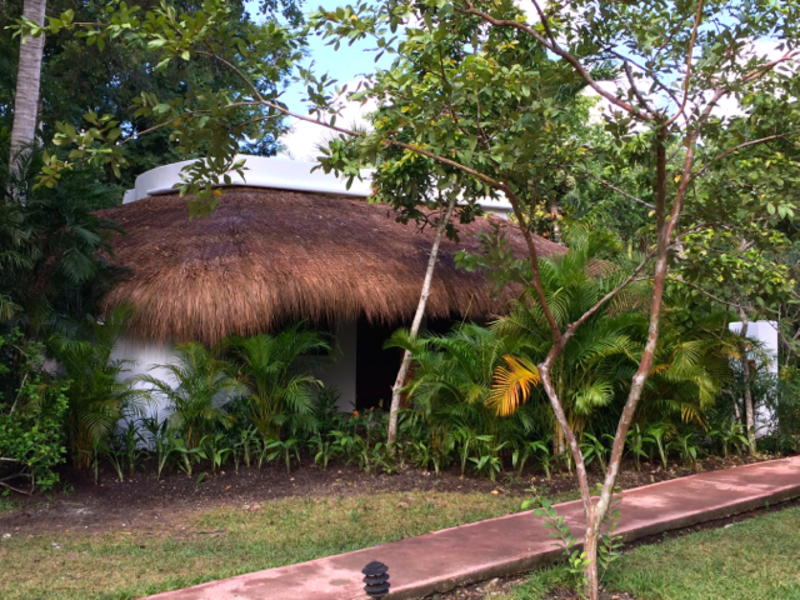 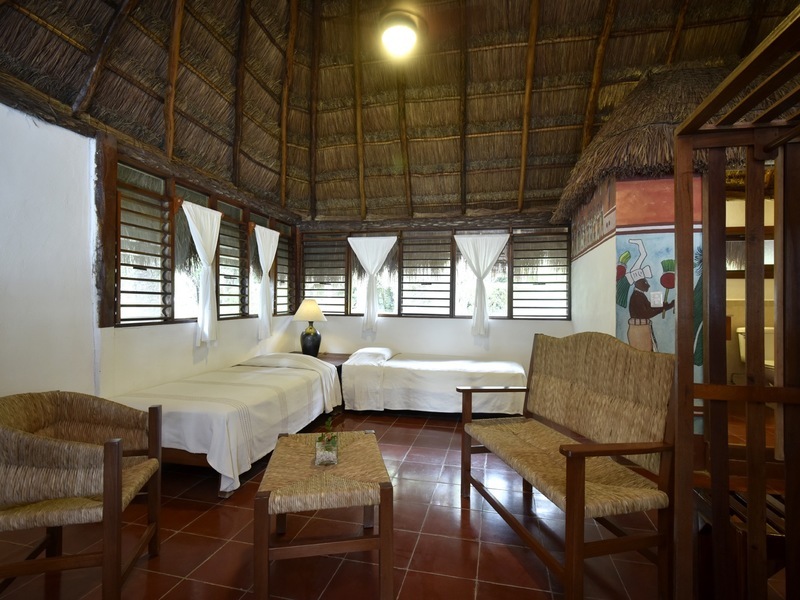 Large "casita" with private bathroom, terrace with hammock in front of the lagoon, closet, ceiling fans, air conditioning, minibar, coffee maker, King Size bed and a Single bed. 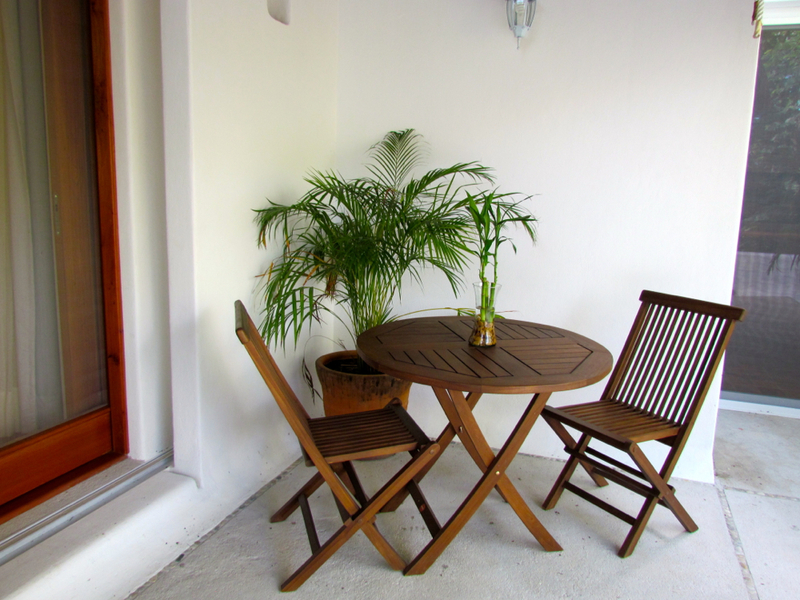 Maximum capacity 3 people including children. 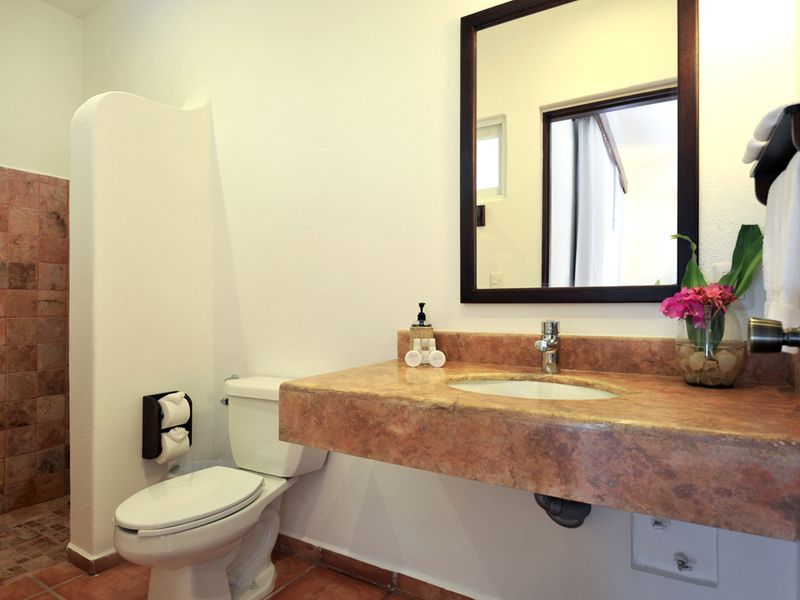 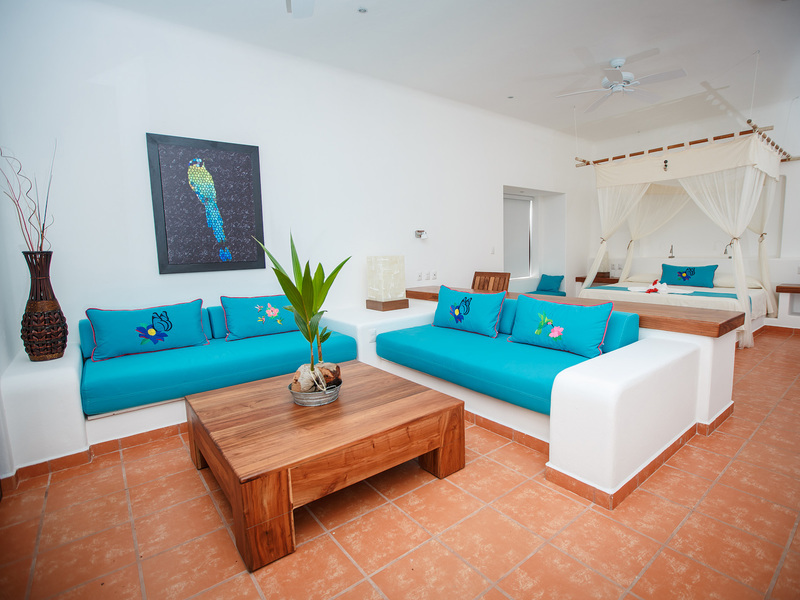 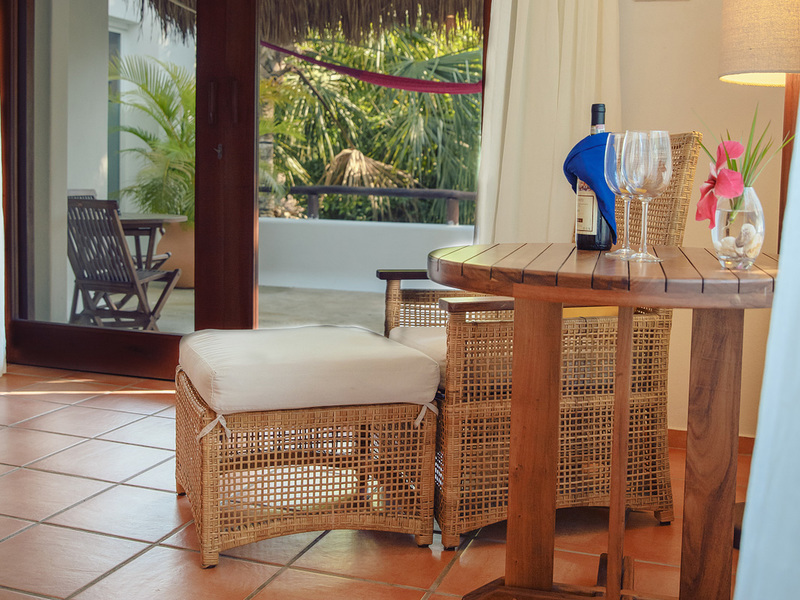 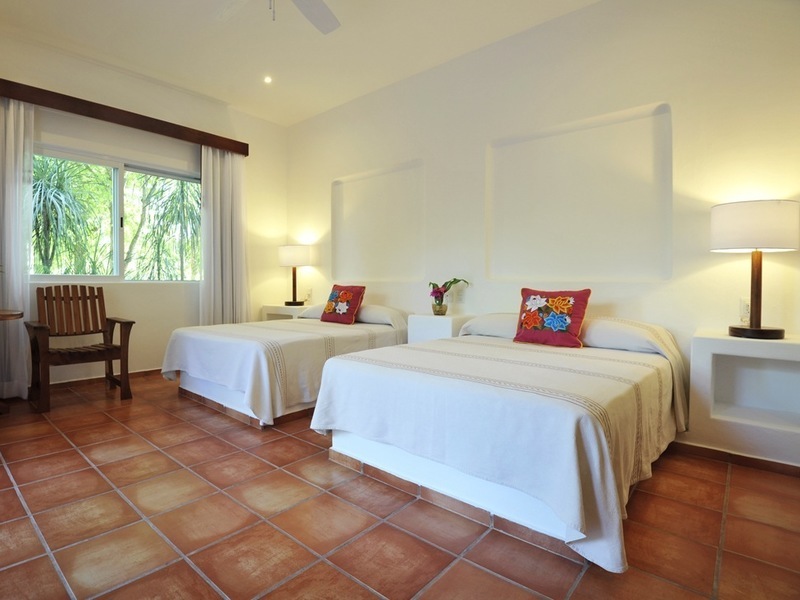 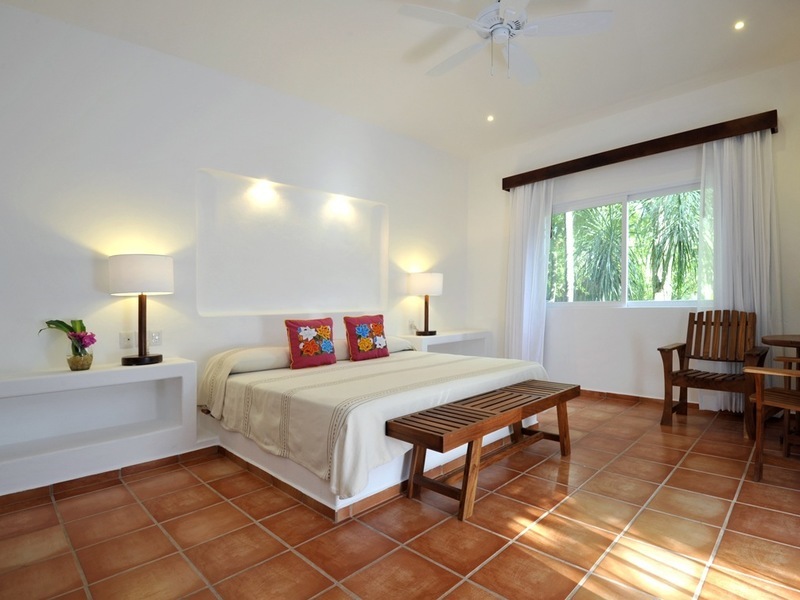 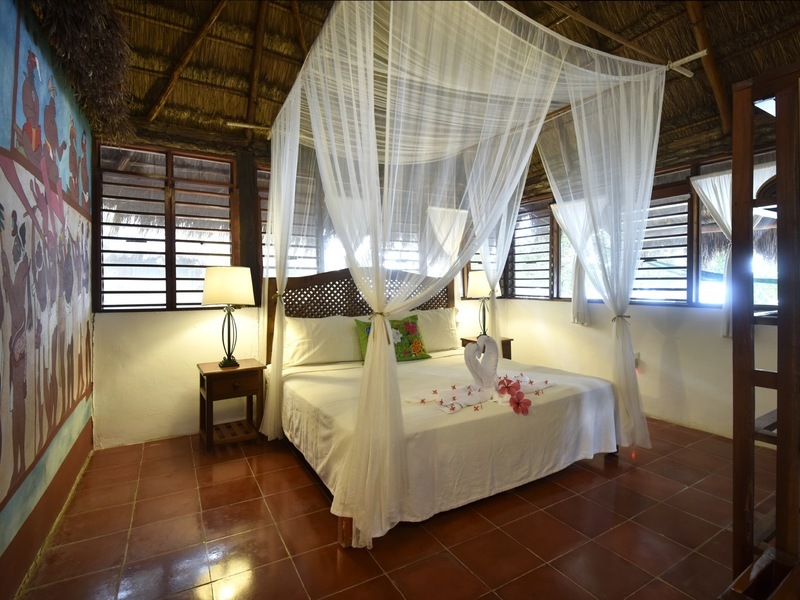 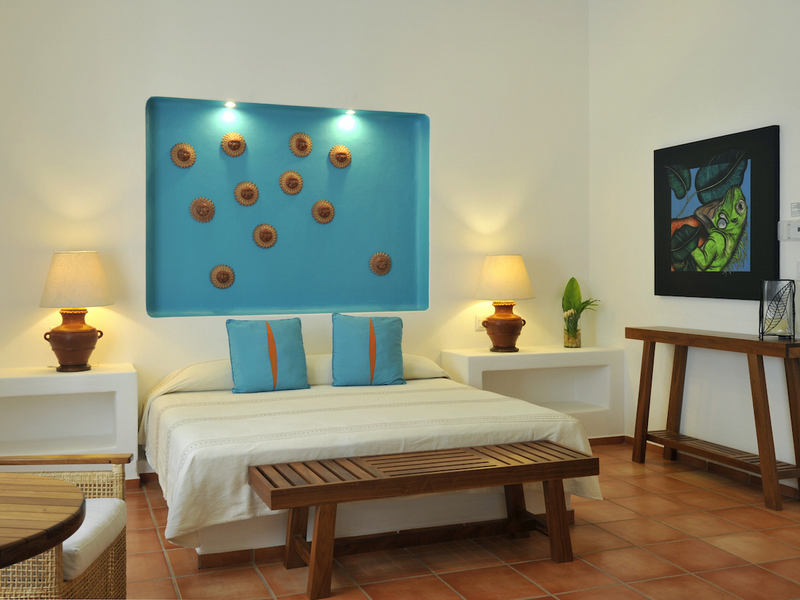 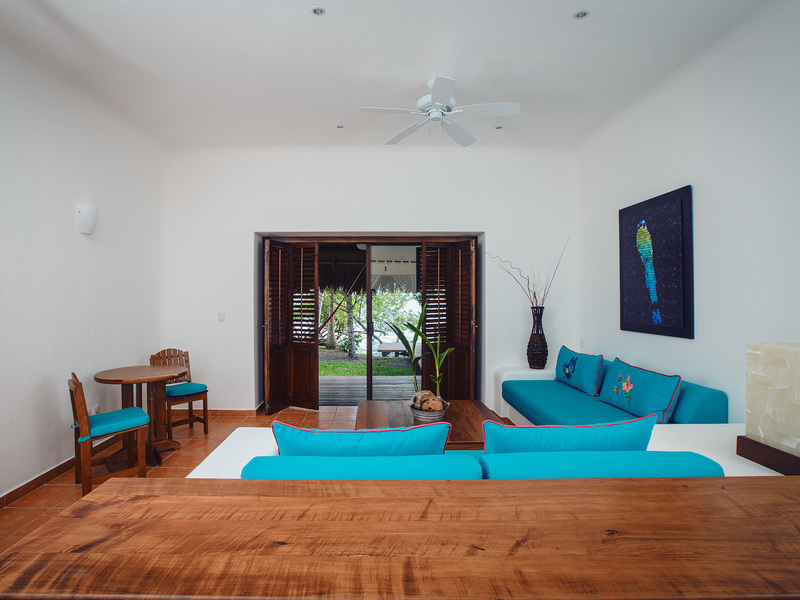 Spacious "casita" with private bathroom, terrace with hammock in front of the lagoon, closet, ceiling fans, minibar, coffee maker, queen size bed and two Single beds. 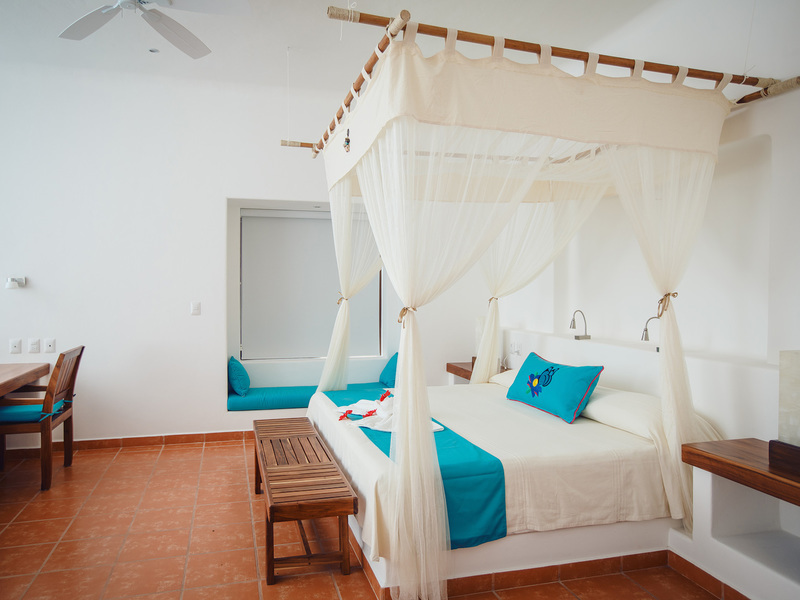 Maximum capacity 4 people with existing bedding, including children. 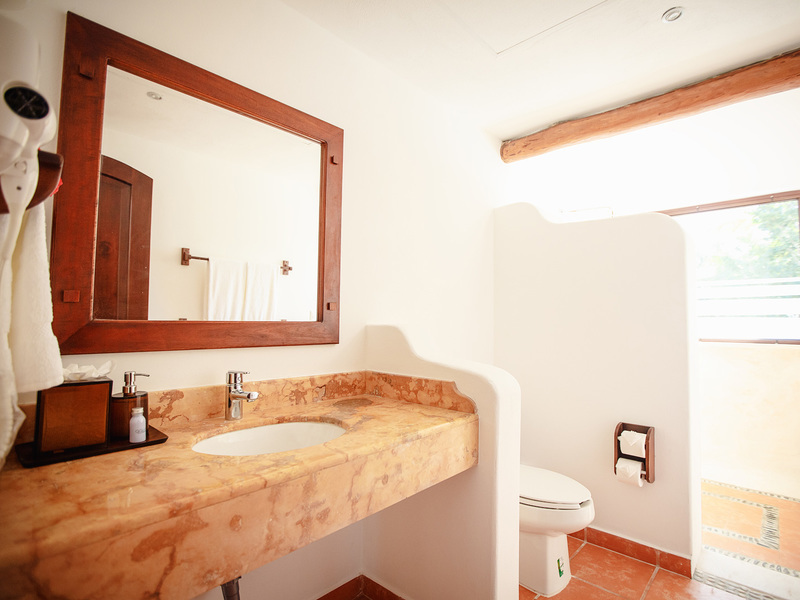 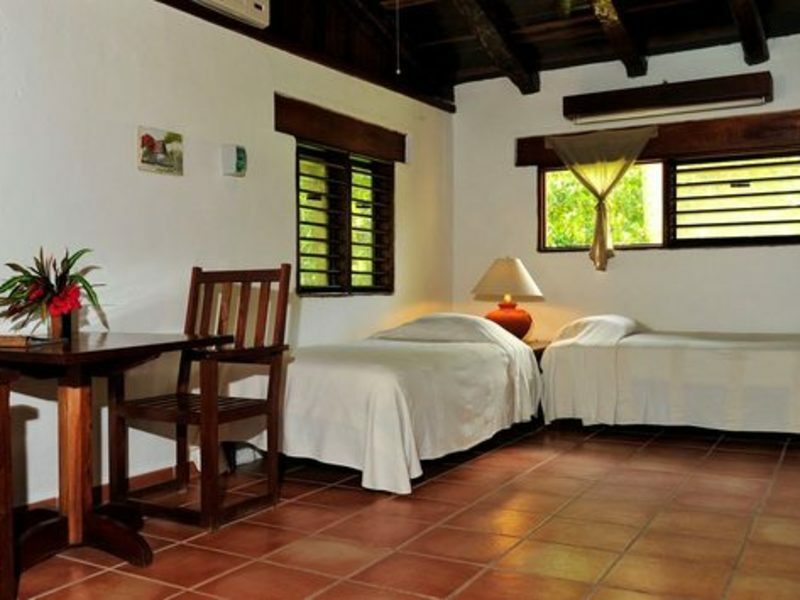 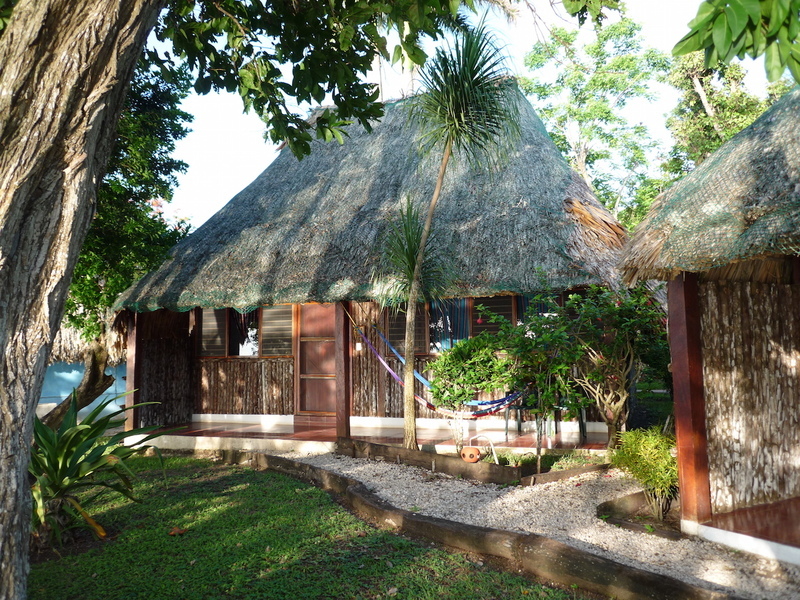 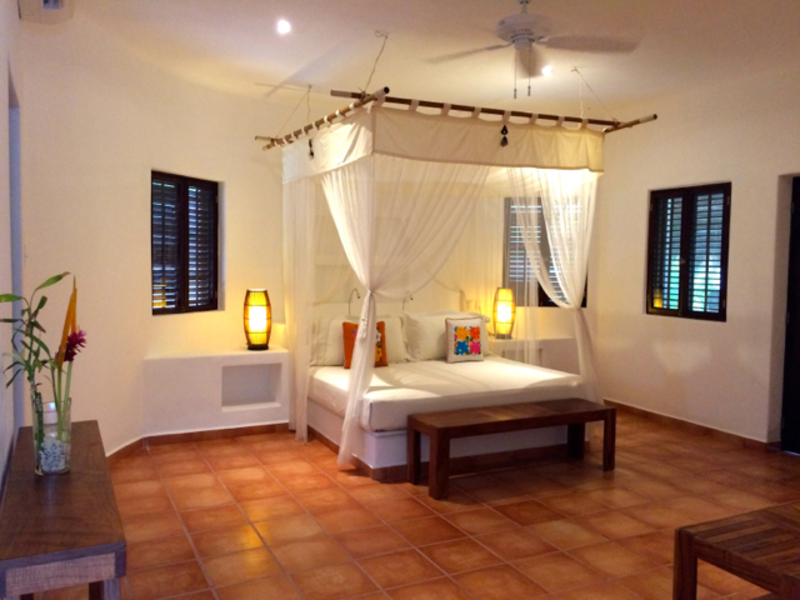 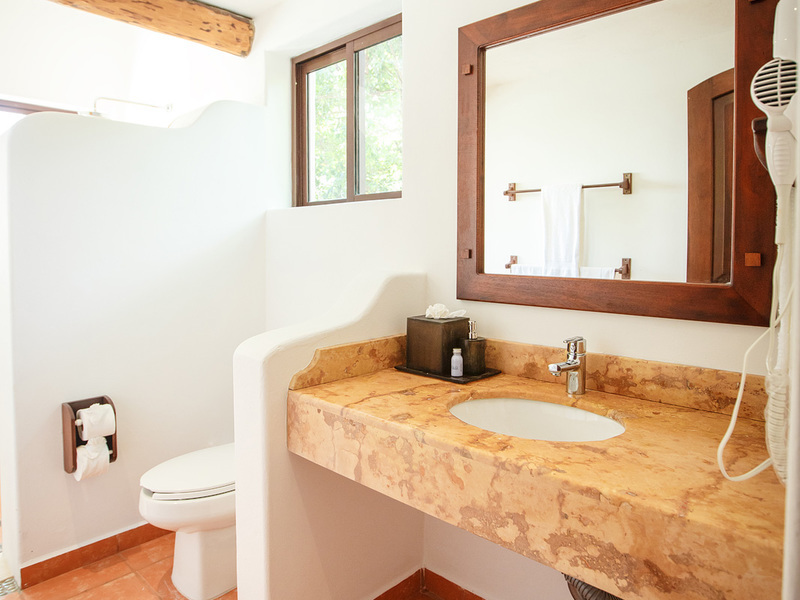 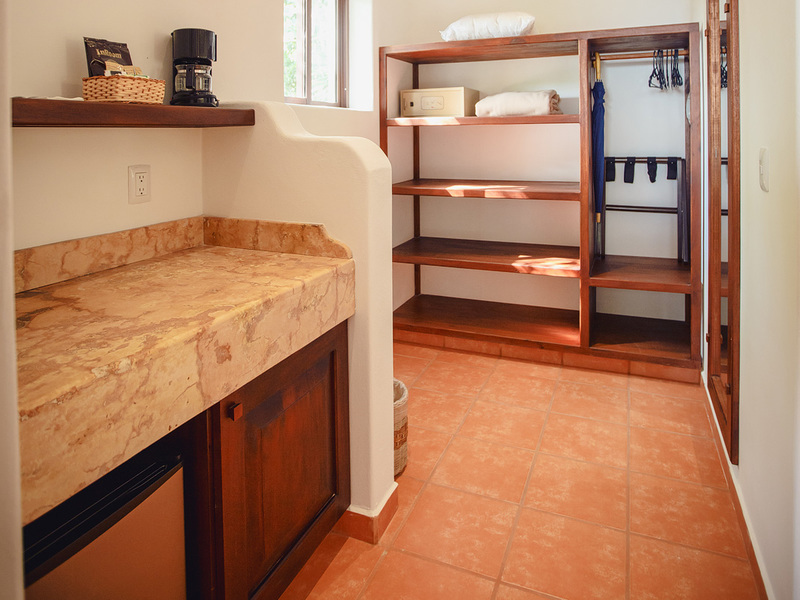 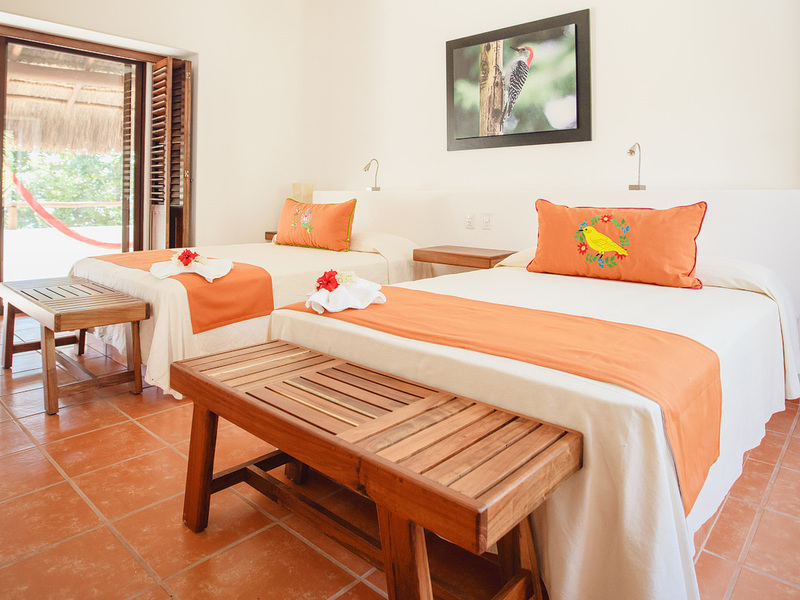 Casita with private bathroom, terrace with hammock overlooking the garden, closet, ceiling fans, air conditioning, minibar, coffee maker, queen size bed and two Single beds. 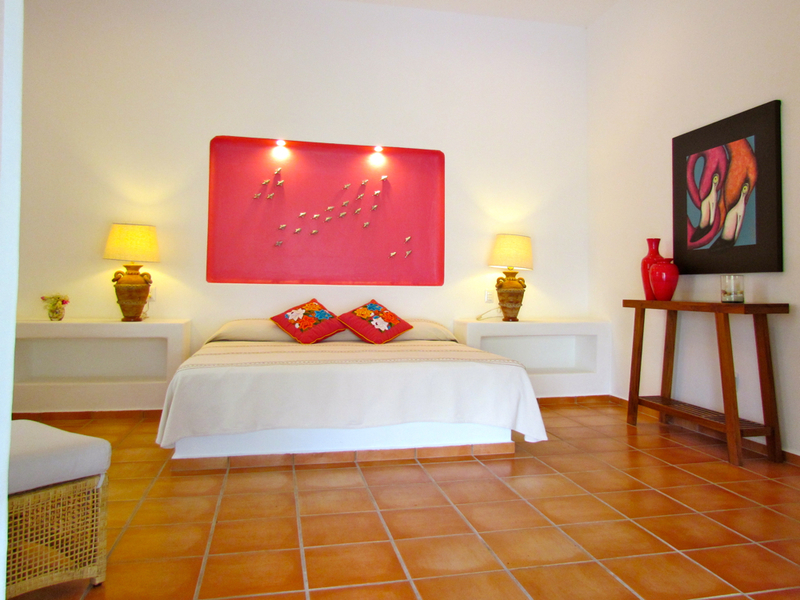 Maximum capacity 4 people with existing bedding, including children.